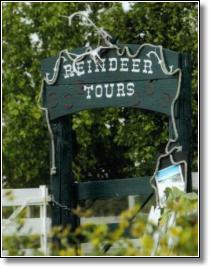 Hardy's Reindeer Ranch proudly works with the Champaign County Visitor's Bureau and other area attractions to put together hub and spoke itineraries. 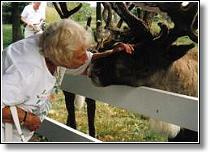 Reindeer are friendly beautiful animals we've flown in from Alaska. You'll hear the 'clickity click' of their big hooves and find out just why people fall in love with them. 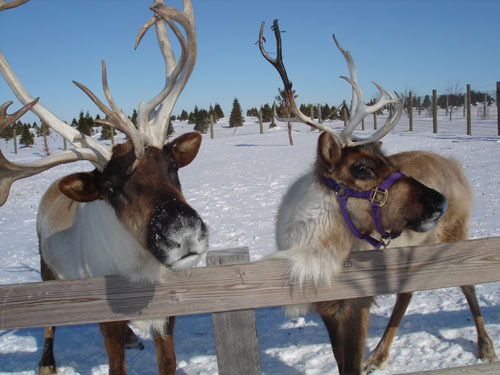 Take the Reindeer tour and surround yourself with these magical animals of the North. 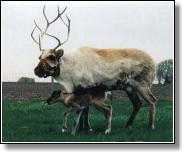 You'll be given a treat to feed them then you can even give them a 'reindeer kiss' - if you're brave. It's a great photo opportunity.